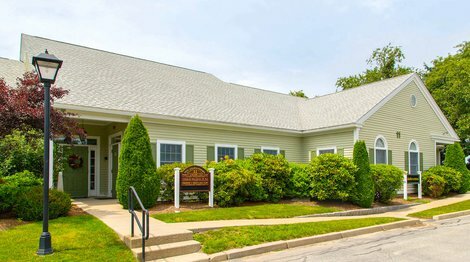 AdCare Hospital in Warwick is an outpatient rehab and intensive outpatient program (IOP) for men and women. The Outpatient program provides comprehensive and individualized treatment one needs to regain health, without putting life on hold. 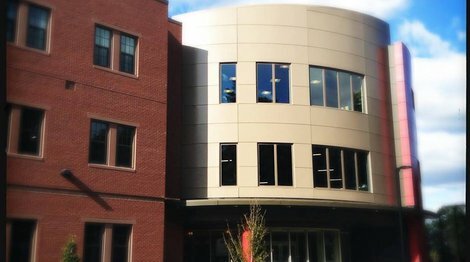 The facility accepts clients on opioid medication. AdCare Rhode Island is a drug and alcohol rehab for adults which accepts clients on opioid medication. We are based in North Kingstown, Rhode Island. Our focus is on the treatment of co-occuring disorders treatment and we further specialize in the provision of an intensive outpatient program (IOP) and medical detoxification. 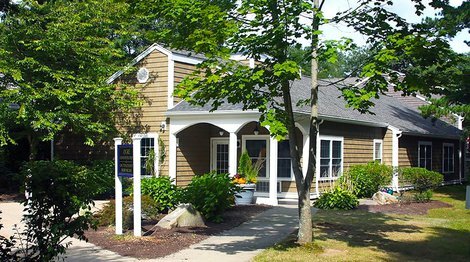 Clinical Services of Rhode Island - South Kingstown offers outpatient treatment for adults. We are based in South Kingstown, Rhode Island. Our focus is on an intensive outpatient program (IOP) treatment and we further specialize in the provision of medical detoxification, the treatment of co-occuring disorders and Buprenorphine/Suboxone-assisted treatment. 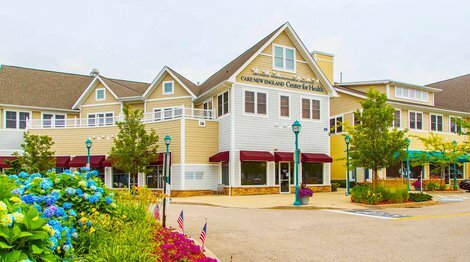 An American Addiction Centers facility, Clinical Services of Rhode Island- Portsmouth offers outpatient treatment for adults. We are based in Portsmouth, Rhode Island. Our focus is on an intensive outpatient program (IOP) treatment and we further specialize in the provision of medical detoxification, the treatment of co-occuring disorders and Buprenorphine/Suboxone-assisted treatment. 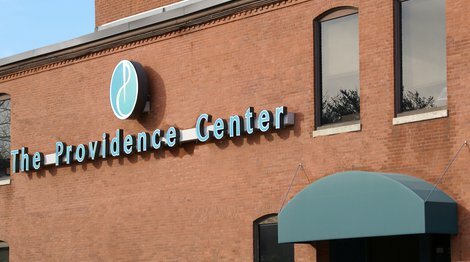 The Providence Center - Roads to Recovery is a treatment center for adolescents and adults. We are based in Providence, Rhode Island. Our focus is on residential addiction treatment and we further specialize in the provision of an intensive outpatient program (IOP) and a day treatment program (PHP). 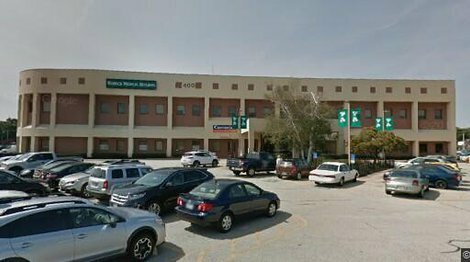 Butler Hospital in Providence operates an opioid treatment program and outpatient rehab that provides inpatient detoxification. They are listed as a SAMHSA-Certified Opioid Treatment Program.